1.6 What Is The Best Real Time GPS Tracker? 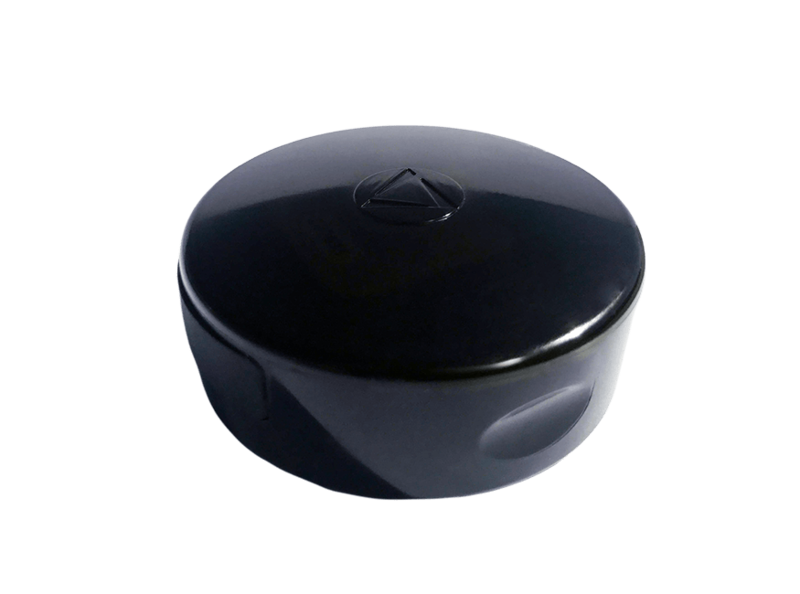 A GPS personal tracker provides the capacity for any individual to locate another individual, asset or item through the use of a GPS that receives locational data from the Global Positioning Satellites orbiting in space. 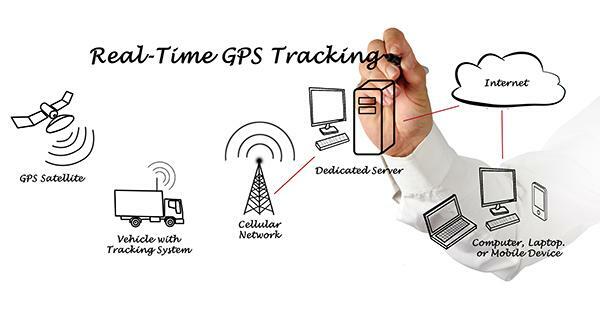 GPS data loggers only receive and store personal GPS data whereas live personal GPS tracking devices include a transmitter that allows an end user to view the location of the tracking data in real time. Personal GPS trackers are routinely used to enhance safety by providing a solution for consumers to easily track a vehicle, or concerned family members locate a wandering senior citizen. Personal GPS tracking systems are now built and designed as intensely portable, compact monitoring systems that have the capability to be plugged into a vehicle’s 12-volt power system, cigarette lighter adapter, or be powered by a strong internal battery source. 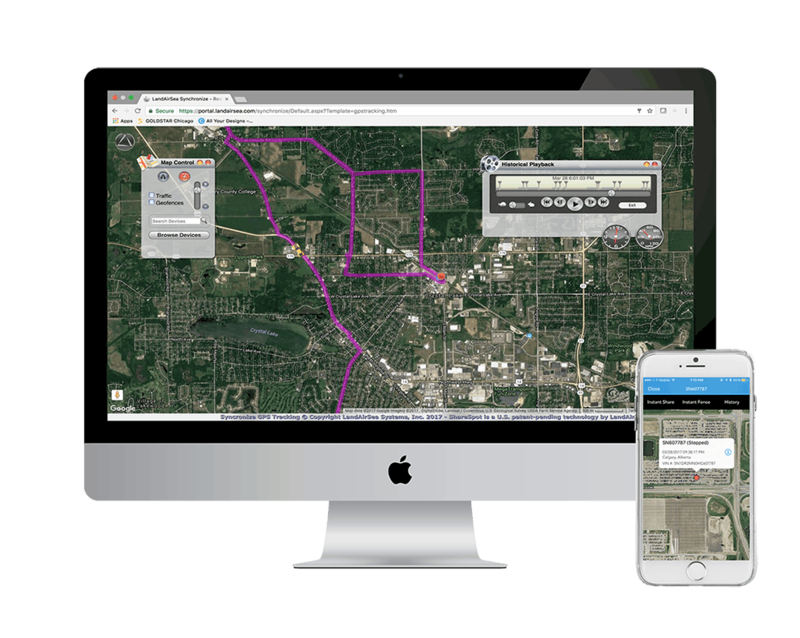 One of the most powerful and tools in the world is information, and a personal GPS tracking solution can provide users with an abundance of information that can help consumers, businesses, or professionals. GPS personal tracking systems have a one function: monitor a person, vehicle or asset. The information and data collected by personal GPS trackers can be used for an unlimited number of consumer or business applications and purposes. The best personal GPS tracker really depends on if a end user is looking for a live GPS tracking device or a personal GPS tracker no monthly fee. Families Who Have A Parent With Alzheimer’s Disease. Businesses Wanting To Document Mileage Driven By Employees. Police Needing To Monitor A Potential Criminal. Parents Who Have A Young Teenage Driver. Government Agencies Tracking Possible Threats To National Security. People Who Believe a Partner May Be Unfaithful. Companies Trying To Improve Fleet Management And Routing. Having the ability to swiftly and easily find the location of a person, vehicle or asset can have many advantageous qualities, regardless if a person chooses a personal GPS that is a real-time GPS tracker or GPS data logger. 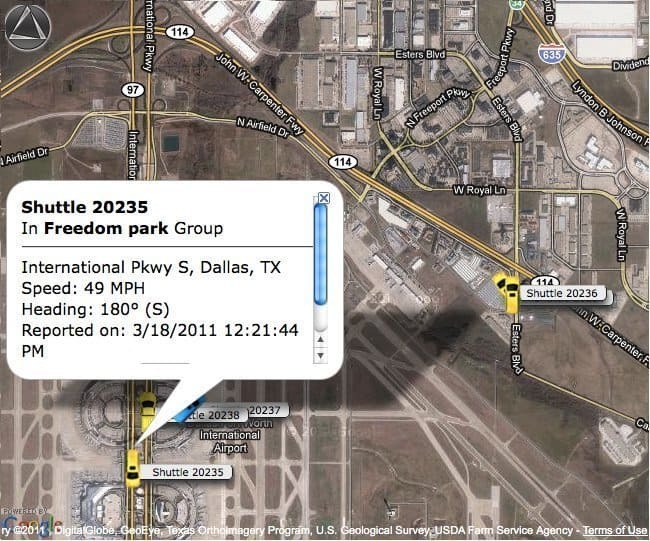 Personal GPS trackers can be attached to a car, person or asset, where the GPS tracking data can then be reviewed in real time via web-enabled device (active GPS) or downloaded at a later time (Passive GPS). Personal GPS tracking works by giving users detailed information on precise location, speed, arrival/departure addresses and more. What Is The Best Real Time GPS Tracker? 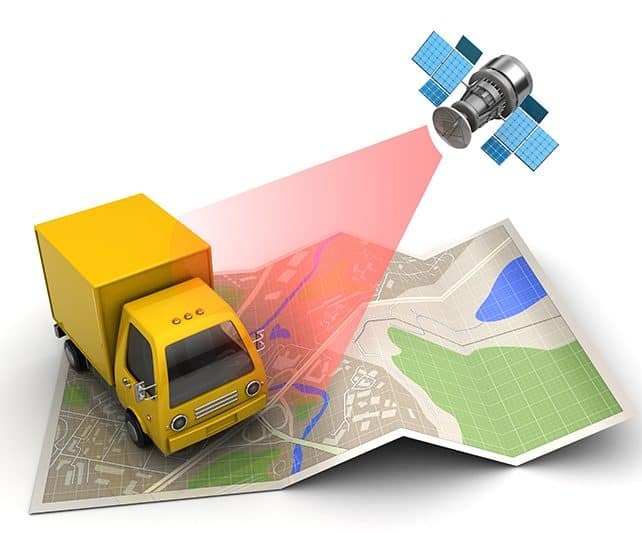 No Matter What The Application, A Personal GPS Tracking System Can Help Boost Safety!